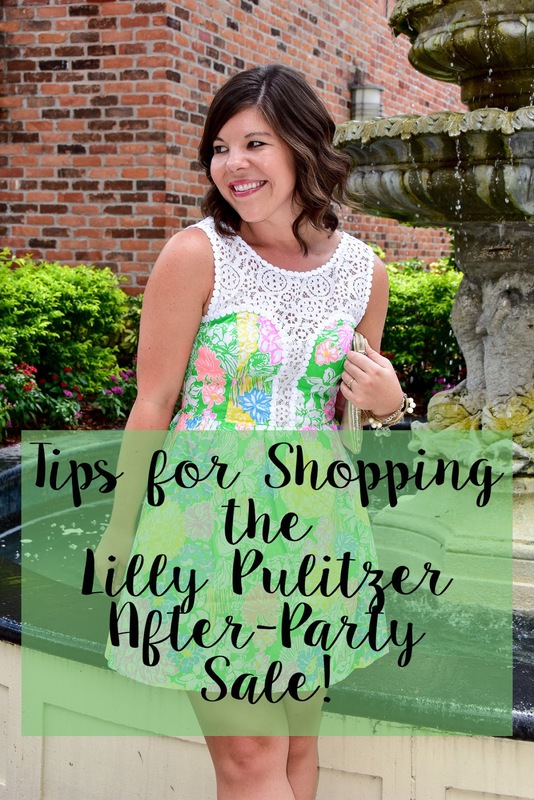 Tips for Shopping the Lilly Pulitzer After-Party Sale! We’ll I have some news that is about to make your Tuesday REAL exciting… the Lilly Pulitzer After-Party sale is confirmed for January 5-6!!!! Yes friends it’s true, the best sale of the year will be here at 8am on Thursday-Friday of this week!! Get your account up to date: The website will be down for maintenance from 7-8 am (and sometimes even earlier) so if you want to get your account accurate (which I recommend) you will need to do it before then! So, log on today, enter you payment information/shipping address (nothing worse than having to scramble to find your credit card), and then Thursday all you have to do is press “pay” & your treasures will be yours! **NOTE: Don’t be discouraged if your wait time says something crazy like “14 hours”- it usually moves way faster than that! Last time I was in within 30 minutes & was 20,000 in line! Know when it ends: This year’s sale will run two full day and will end Friday, January 6th at 1:00 PM – it’s a much shorter sales than in year’s past which means it will be extra crazy!! Sort by Size- What fun is it to fall in love with an item when it doesn’t come in your size? (No fun that’s what!) So make sure to sort by size when you log in so you don’t waste precious time looking at things that won’t fit! (Don’t know what size you are? I recommend stopping at your nearest Lilly store today and trying on a few things for fit!) Also, all sale items are final sale- so make sure you’re sure before checking out! Have Shipping Patience: As you can surely imagine, there are TONS of orders that are being processed from the sale. You’ll hear fabulous stories about customers that get their orders in 1 day… but that’s not the norm! Shipping can often take up to two weeks (one of mine took three earlier this year), so have some patience… and wait excitedly by the mailbox! I hope y’all are as excited as I am for this fun day! 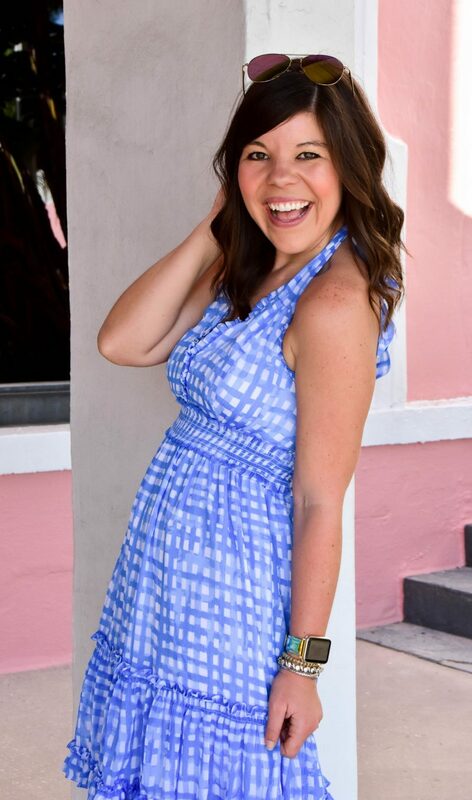 I will have a full post on Thursday detailing my favorite Lilly pieces for fit and sizing for help as you head into the sale 🙂 Be sure to come back and let me know what you score! These are all good tips! I'll be making a quick lunch time trip to our Lilly store to check out sizing on a few pieces… hope to come away with a sweet deal on a dress or two! These are some great tips! I need to check his sale out! These are great tips. Lilly has great prints.